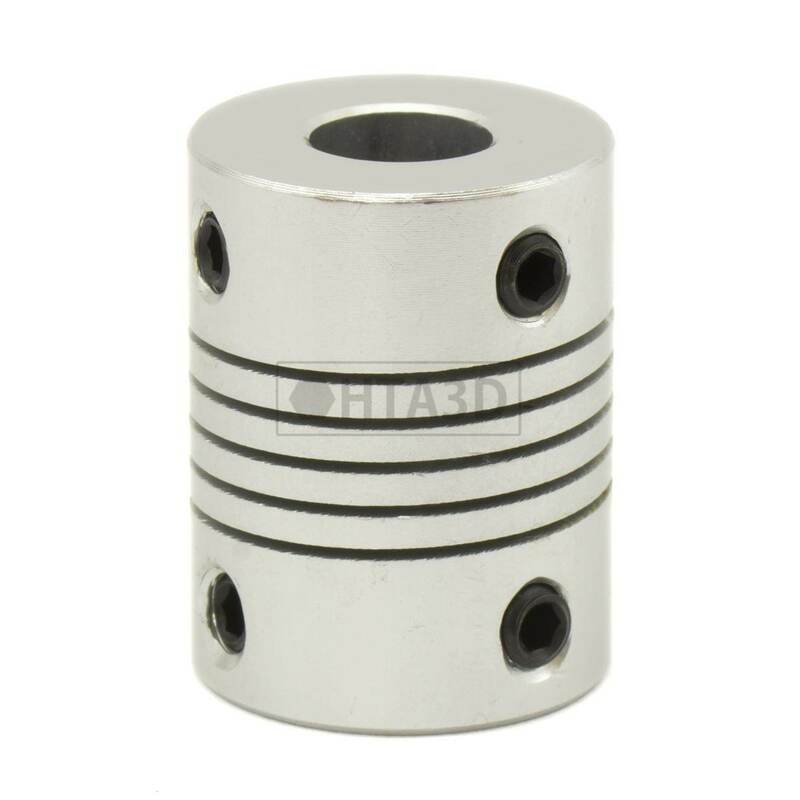 Coupler Shaft from 5mm to 8mm, commonly used for Z axis. Servicio perfecto y el artículo es lo que esperaba. Muy buen material. Todo OK.
Muy buen servicio y muy buena calidad funciona perfectamente. Belt GT2 for reprap, made of neoprene with reinforcerd fiberglass. Belt: Width: 6mm S.. 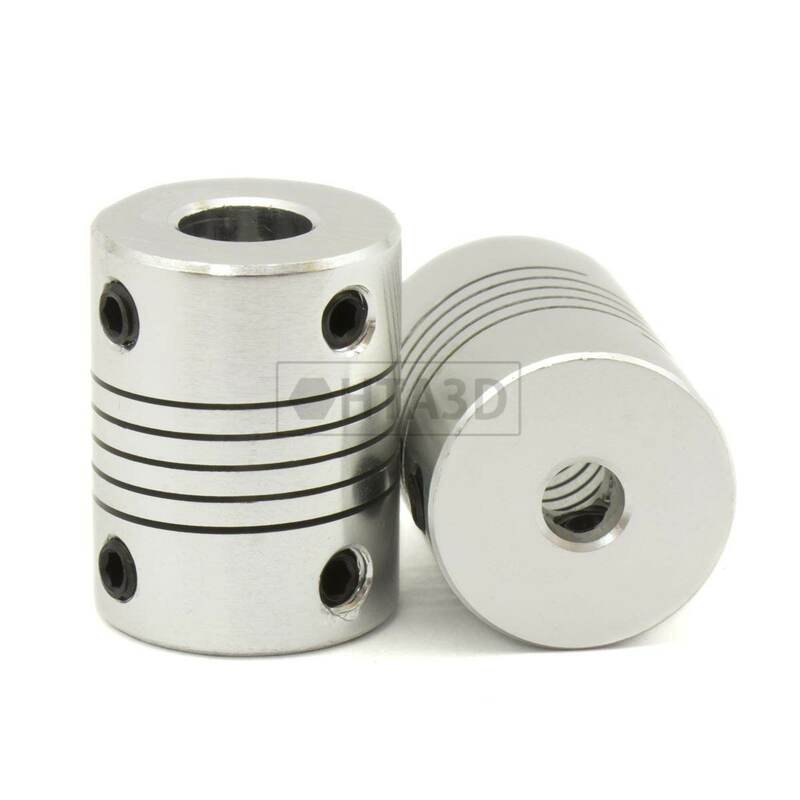 Pulley GT2: Made of Aluminium Nº teeth 16 Inner diameter 5mm Setscrews included&..
Lead screw 8mm diameter is used for the movement of the Z axis in 3D printers. You can use the .. Pulley GT2: Made of Aluminium Nº teeth 16 Inner diameter 3mm .. Pulley GT2: Made of Aluminium Nº teeth 20Inner diameter 3mm .. Pulley GT2: Made of Aluminium Nº teeth 20Inner diameter 5mm .. Advantages: It can print any material: From PLA, due to it thermical barrier made of stain..